Reviving a friend as the squad is a bit different from reviving them as Duo. 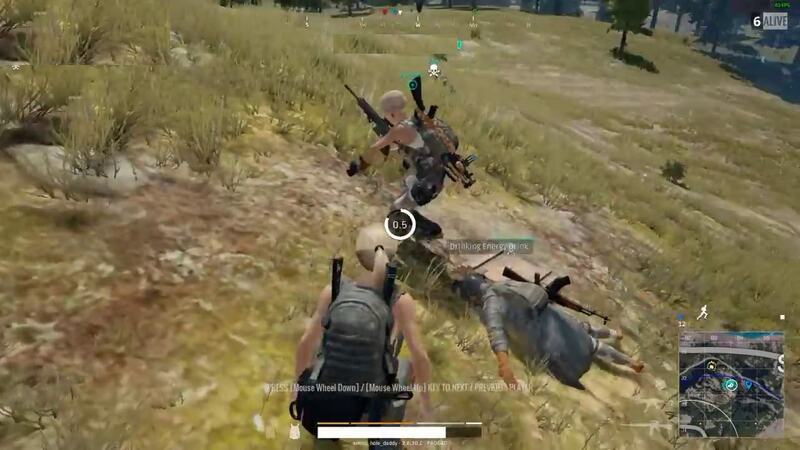 It is a bit easy to revive them as a squad because there will be two other players besides you to help you revive the downed squad mate. 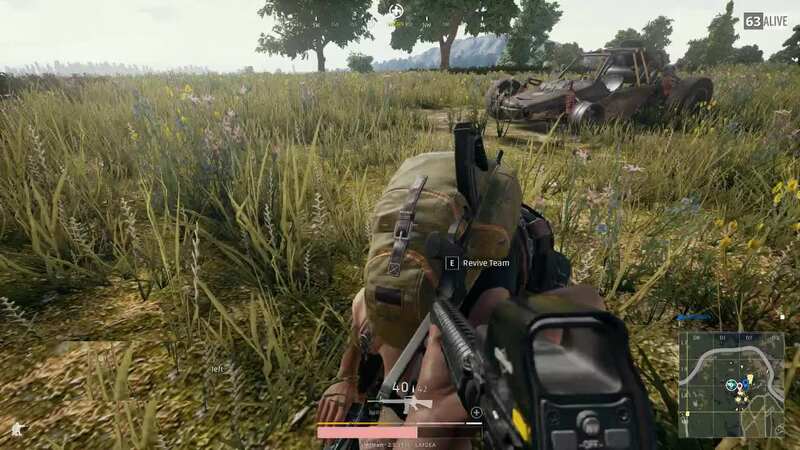 Being aware of the position and situations of your squad mates is the most important thing if you want them to survive as their survival means your survival. So when it comes to reviving your friends, you should always be aware of their status. There are two things that can be done to know your friend needs reviving. Firstly, the communication. Whenever your friend has gone down, he should call for help. Secondly, you should always check the indicators that tell you about the positions of your friends in the HUD. If your friend needs reviving, the indicator will change and that means you need to get to him as quickly as possible. 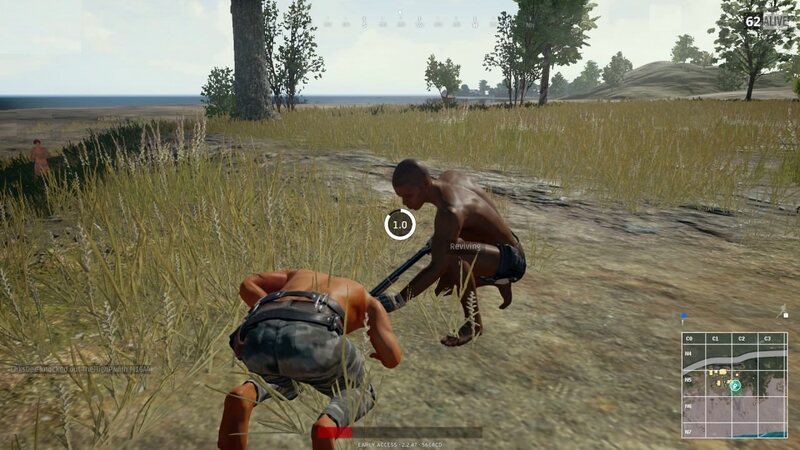 When your friend is downed, he should move to safety as quickly as possible. This is because it will not only keep him safe until you reach him, it will also buy him time from the nearby enemy until you come for the rescue. 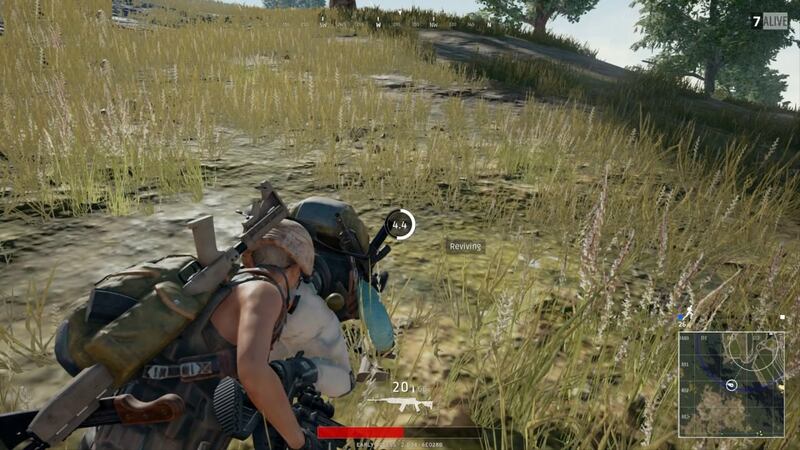 If your friend is in the situation where you cannot reach him as there is an open area between you and him and the enemy is still there, you can use the smoke grenade to either reach your friend or to make him come to you until you keep the enemy busy with cover fire. Now when your friend is with your, you should start the reviving process but there is one thing that you need to keep in mind and that is you should never start reviving without a cover. You should ask the other two squad mates to cover you when you are reviving your downed teammate. This is important because if you are not getting any cover, there is a chance that an enemy may appear and kill you both. Many players think that reviving is just about getting their teammate back on foot, but they are wrong. 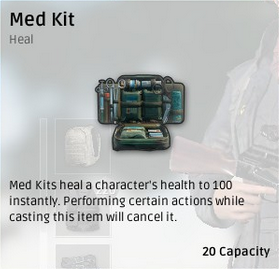 Your friend may be revived but he will still need health as his health will be low. So you should ask them if they have any healing items. They don’t have any; you should share some bandages or a first aid kit with them. This will help them recover. Just make sure to give him cover while he is consuming the healing item or you may have to revive him again. These are some of the tips that you should follow if you are playing as a squad and a friend needs reviving. Just make sure to not leave them there for dying. Their survival means your survival.